Homepage - Dynamic Music Services, Inc. 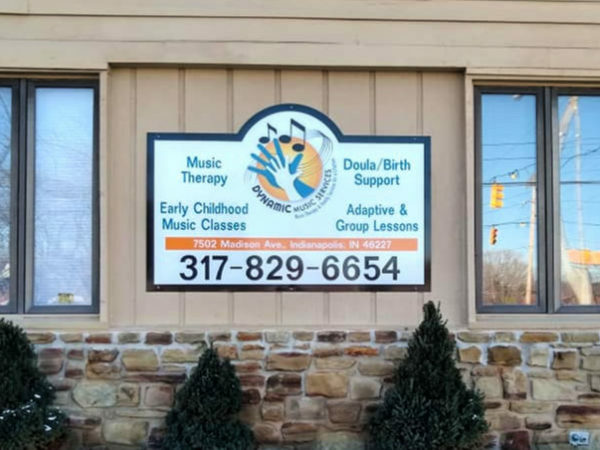 Dynamic Music Services, Inc. provides music therapy, early childhood music classes, adaptive/group music lessons, and doula/birth support in Indianapolis and the surrounding areas. 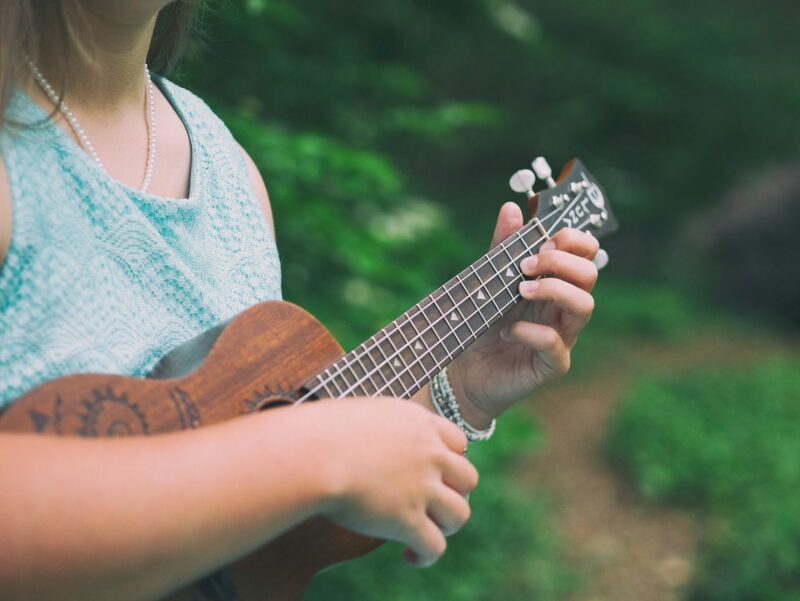 Experience the benefits of music therapy through individual and group music therapy services for clients of all ages and abilities. 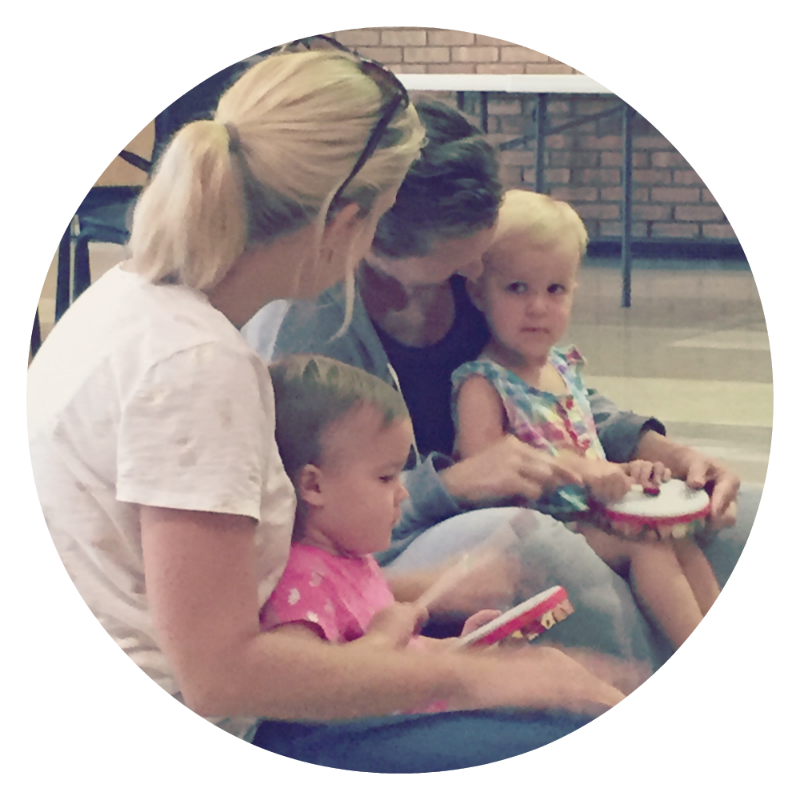 Learn and grow through our Dynamic Tots early childhood music classes for little ones under the age of 5 and their caregiver. 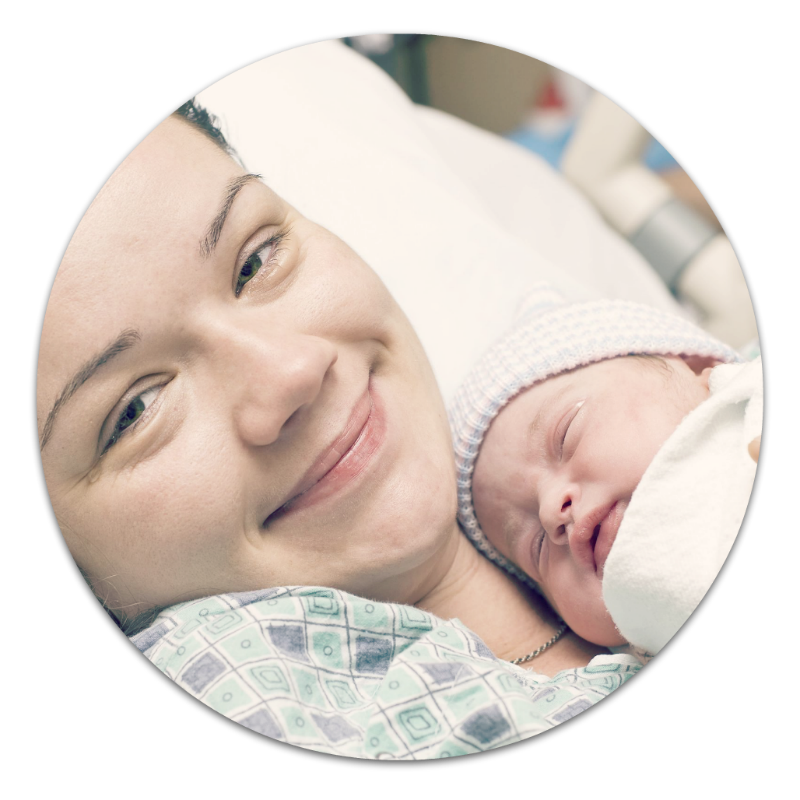 Music-based services to expectant mothers, babies, and families at all stages of life. 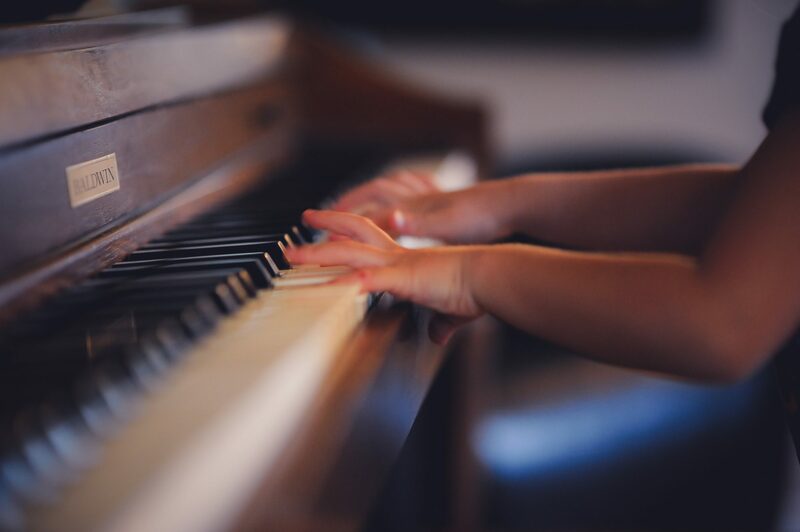 Our music therapist is absolutely wonderful, she can tell if our daughter is about to have a meltdown and modifies her plans to accommodate it, our therapist is kind, nurturing and very educated in knowing how to deal with special needs kids. We greatly appreciate her and all her efforts. Diana at Dynamic Music Therapy is amazing! My daughter is 3 and suffered a massive stroke before birth/at birth and was barely talking when Diana started seeing her not even a year ago. She is now singing along with "Di" to multiple songs and filling in missing words with her. Her speech has grown tremendously with the help of her music therapist. The games and things that Diana uses are really creative and help my daughter want to interact and learn. We had tried a different music therapy company prior to Dynamic and there is no comparison. Dynamic is the best! I nothing but positive things to say about this team of wonderful therapists. 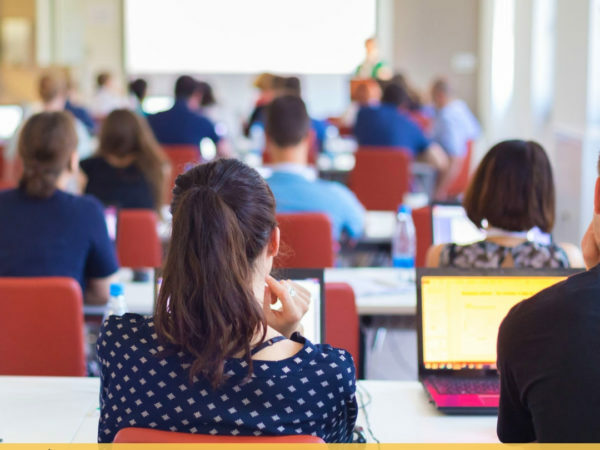 We have been clients for many years and feel it is both fun and educational. I would highly recommended Dynamic Music Therapy. We are so pleased with Dynamic Music Therapy. Our boys work with Diana and she is a true gem. She tailors the sessions to my boys’ individual needs and they enjoy their time with her. She truly seems to have a passion for her work, and we are so grateful to have her as part of our sons’ therapy team. Jennifer the owner is very sweet and quickly addresses any issues that come along. 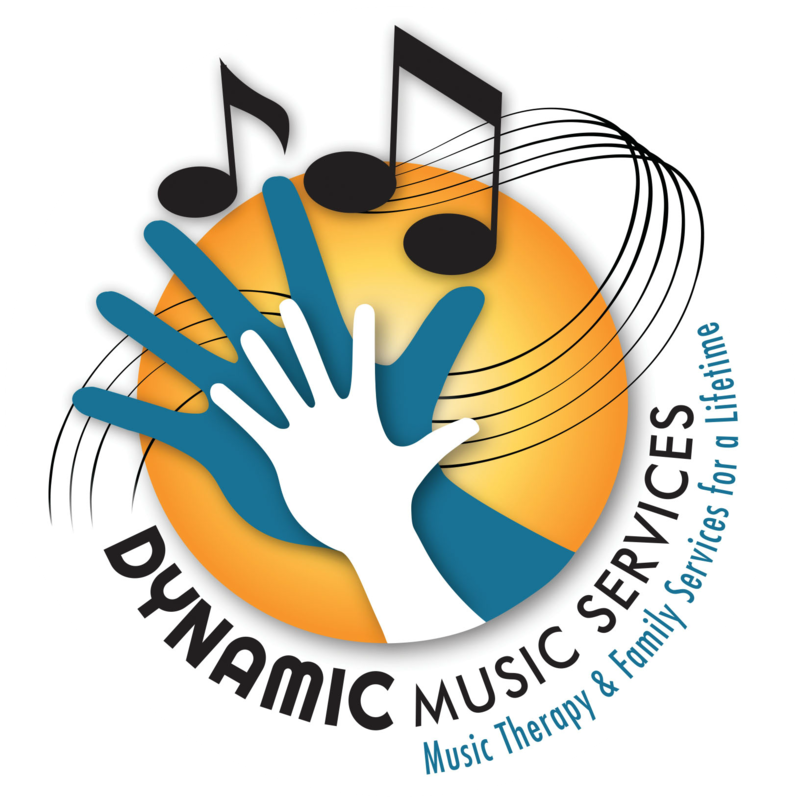 We love and highly recommend Dynamic Music Therapy! I absolutely LOVE dynamic music therapy. I have worked with a few different therapists there and they are always amazing. They work with both of my kids who have autism and have had pretty severe issues at times. The therapists worked with my kids through it all and understand that is part of the package sometimes. Dynamic music therapy is top quality. Our child has been working with Diana for about six months. We have seen so many improvements with her behavior and patience since working with Dynamic Music Therapy. 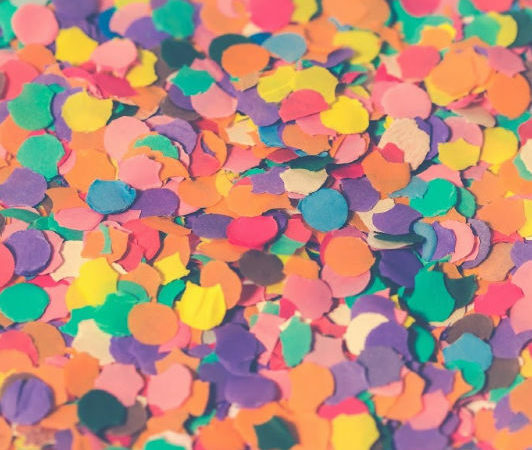 Our therapist is amazing and we can tell just how much she enjoys her job. We have been so blessed with the music therapy from Sarah! She is always on time, no matter how bad the snow is. It is amazing how she carries this giant 🙂 suitcase which holds all sorts of interesting music instruments and play cards, such that she can try multiple ways to stimulate Kenny. At times Kenny will be not so responsive, Sarah has always been extremely patient and kept trying different ways to get him engaged. We would absolutely recommend Sarah and the dynamic music therapy!! Thank you! 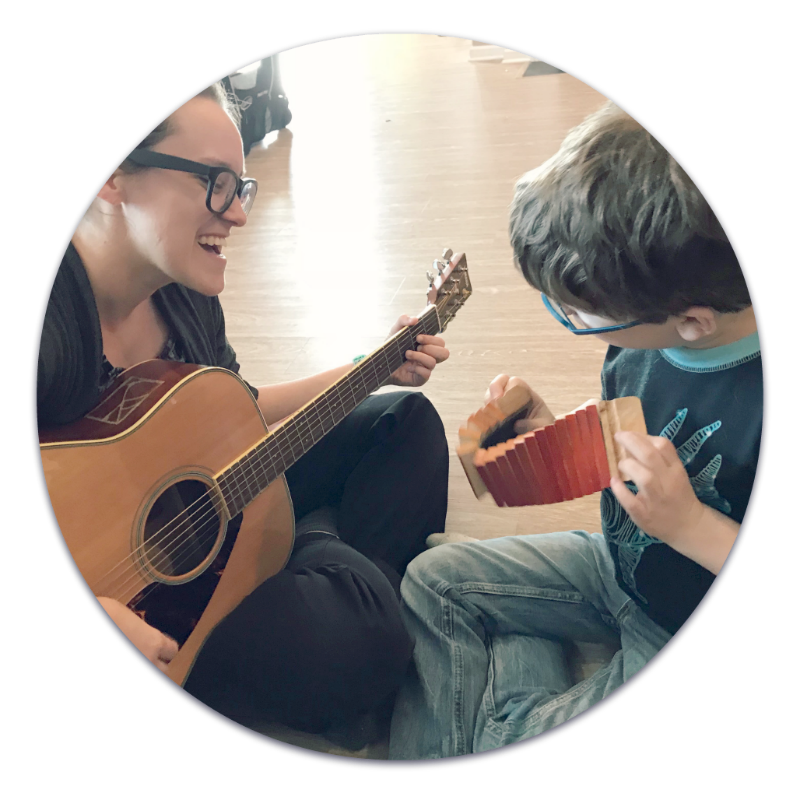 Sarah works with my son Treyson each week and has been able to engage with him and keep him interested in learning how to play and use instruments. He always has a smile on his face and loves to sit in her lap! Thank you for spending time with him and being a part of his growth process! My daughter has done Music therapy for years. This is by far the most committed and passionate team she has ever worked with. Watching her and her therapist make music that not only puts a smile on her face but helps her learn, evolve in areas of her life that I never realized that music influenced is so awesome. Thanks for all that you do! We absolutely love Diane! She has worked wonders with my son. He looks forward to seeing her every week! We have had the pleasure of working with Courtney for some time now. She has been a true blessing to our family, and has really opened up my son with ASD. She isn't just his therapist, she's more like family to us. My boys starting working with Dynamic Music Therapy a year ago. Our therapist Diana is Amazing with them. She has worked on many skills including eye contact, direction following, mimic, and self-expression. The boys look forward to the time spent with her learning, and loving all things music! My son has Autism and never wanted anyone to sing before he started with Dynamic. Now he sings constantly and wants others to sing along, which is a huge breakthrough! Our therapist tailors her sessions to my son and how he learns. She sings songs he likes and that we discuss together. He gets so excited when he hears one play in the car. It has been an incredible experience! I would highly recommend Dynamic! We love Music Therapy! Its so much fun and really helpful! Know someone who may benefit from our services? Fill out our referral form below and we'll be in touch!